A dark and compulsive cat-and-mouse thriller that will keep you guessing to the very last page. 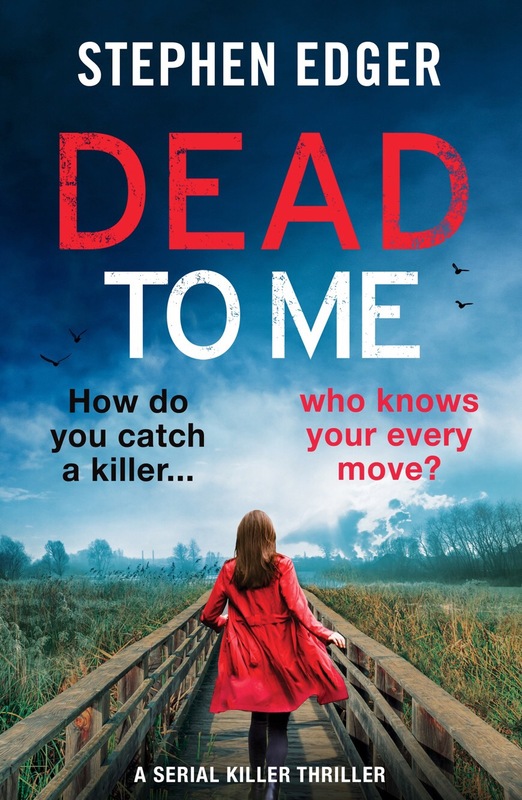 Perfect for fans of Angela Marsons, Sarah Hilary and Patricia Gibney. 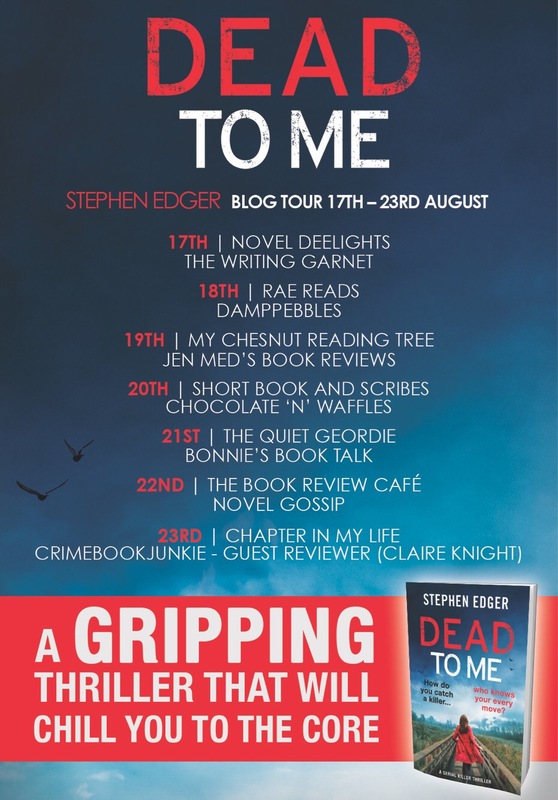 Welcome to my stop on the blog tour for Dead to Me! This is the first book in a new series following Kate Matthews and I found it to be a really solid opening and one that made me eager to see where Edger will take things next. There was A LOT going on here, there were several cases running simultaneously and he managed to keep things tightly plotted and intense throughout. The start of a new series is always interesting as I see if I’ll gel with the new cast. I didn’t really take to Kate quickly but by the end, I was a fan. She’s a complicated woman with some skeletons in her closest and while I may not agree with the choices she made, I can respect her. The rest of her team were also a finicky bunch and I really only warmed to Laura. Everyone was prickly and hard to like, but I think that’s because there was a ton of inter office politics at play, everyone is out for themselves and seems to have their own agenda. Their workplace had a very tense atmosphere making it hard to see their true disposition but I’m curious to see where everyone is at in the next book. This has a steady pace that kept me reading and wanting to know more, the chapters were brief and to the point making me do that whole, just one more chapter thing. There was a creepiness lurking as someone is messing with Kate beyond the job while she’s at home that added some menace as well. This had a tricky plot with plenty of misdirection and the conclusion was surprising and unforeseen. Kate’s a strong lead and will carry this series easily, I can’t wait to see the premise for book two! I do like a menacing thriller 😀 great review! I’m not a fan of Kate yet, but I did understand her motivations and reasons, and I really want to get to know her better 🙂 Great review! Yeah it definitely took some time for me to even begin to understand her but I do like her more now than when I first started! Same here, and I’m totally intrigued now!